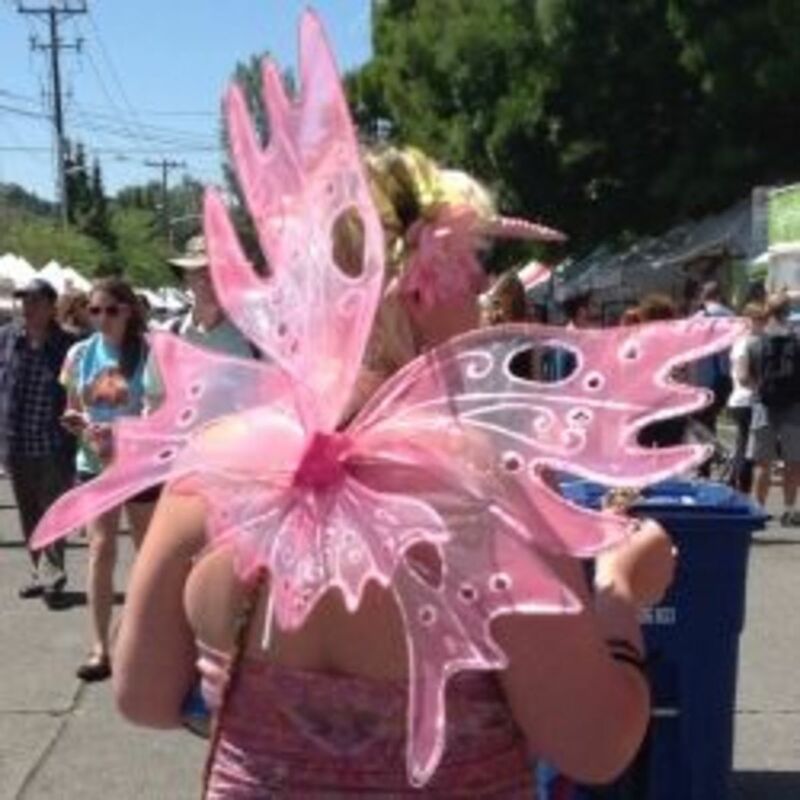 These dark fairy wings are perfect for adults, teens, and even kids. Although they are marketed for woman, I bought them for my tween daughter and they fit her perfectly. I also tried them on without any issues. 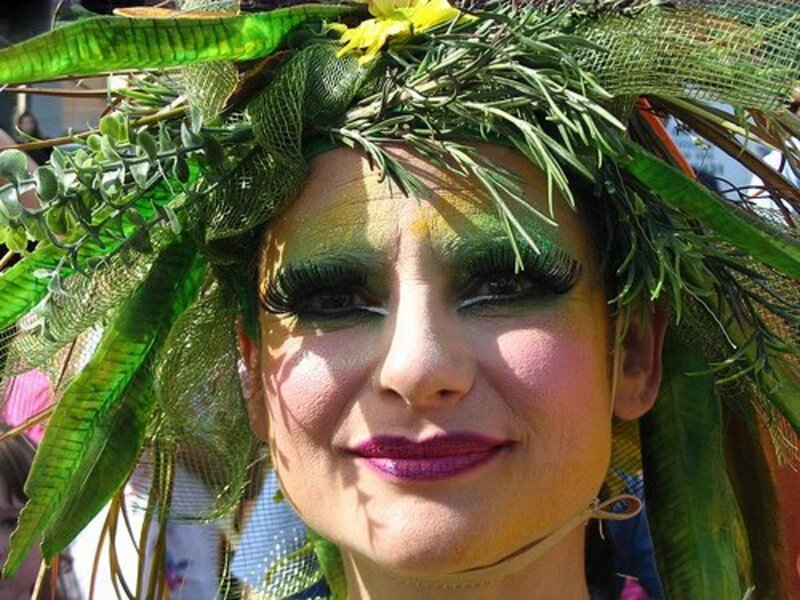 With the success of Disney's Maleficent, you can expect to see lots of little girls, tweens, and even some grown-ups showing off their favorite Maleficent Halloween costumes this year. 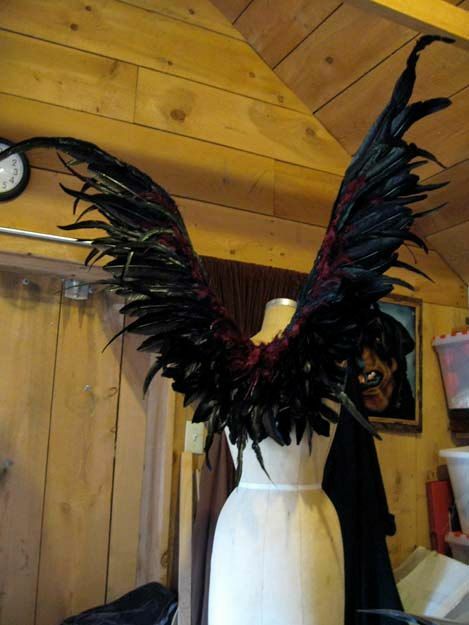 To create the very best Maleficent costume, you are going to need a pair of fairy wings and not just any fairy wings will do. After all, Maleficent's wings play an instrumental part in the movie and are the reason Maleficent went from the sweet fairy she was as a little girl to the vengeful fairy she became later in the film. 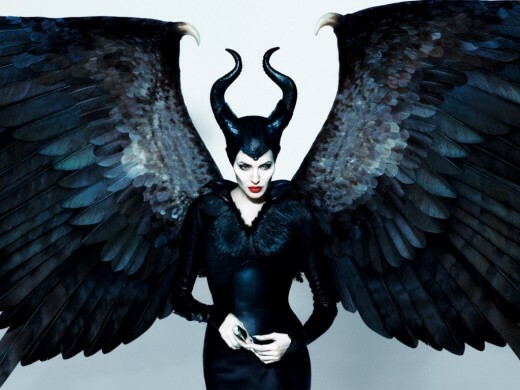 For this reason, you will need dark fairy wings to complete your Maleficent costume. I have been looking for a pair of dark fairy wings for my daughter who is a huge fan of Maleficent. I was surprised that it was incredibly easy to find black fairy wings. I remember once when she was young, we created a vampire fairy costume, and I had to spray paint purple fairy wings black to get the right look. These wings feature two shoulder straps which make them easy to wear and are made of a material that is comfortable to wear near the body. With these dark fairy wings, you will be able to let your imagination run wild and create a villainous homemade or DIY costume. There are several Maleficent costumes on the market. 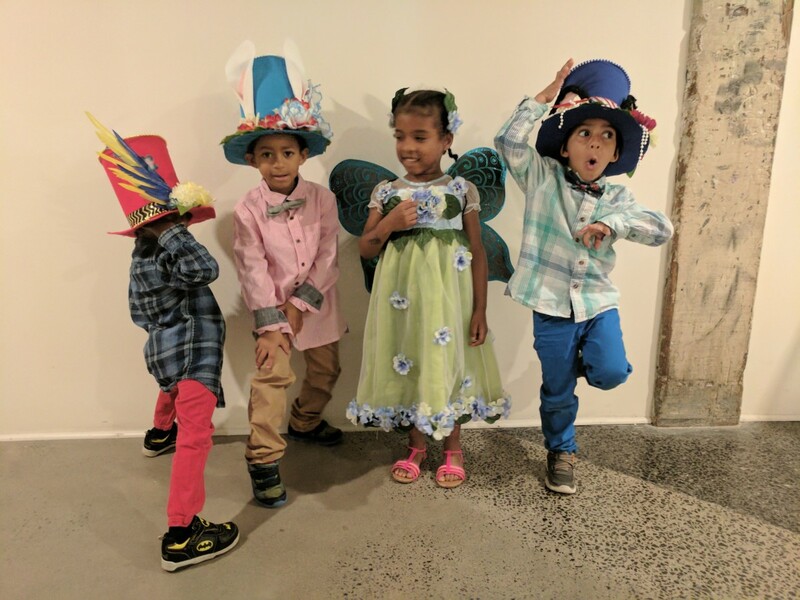 However, if these costumes don't fit your fancy, you can create a custom look by choosing these black fairy wings, a staff, and horns, of course. As a huge fan of Disney villains, especially Maleficent, and Halloween, I can't wait to see all the creative costumes that pop up this year. If you are looking for a Maleficent dark fairy wing tutorial, you can find helpful YouTube videos below. 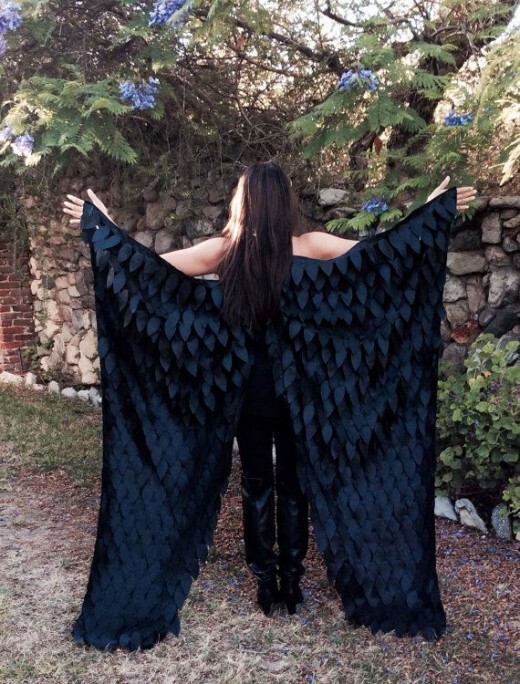 Check out the DIY Maleficent wings and get crafty! With the release of Maleficent and the evil fairy's return to stardom, little girls everywhere are embracing characters that are a little darker and deeper than the traditional Cinderella and Sleeping Beauty. 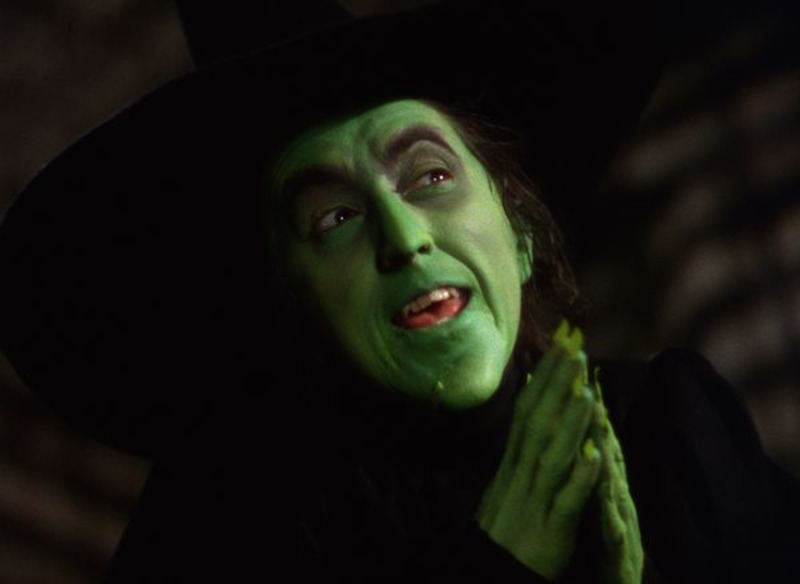 If you are dressing up as a Disney Villain will you make or buy your costume? Thanks for stopping by! 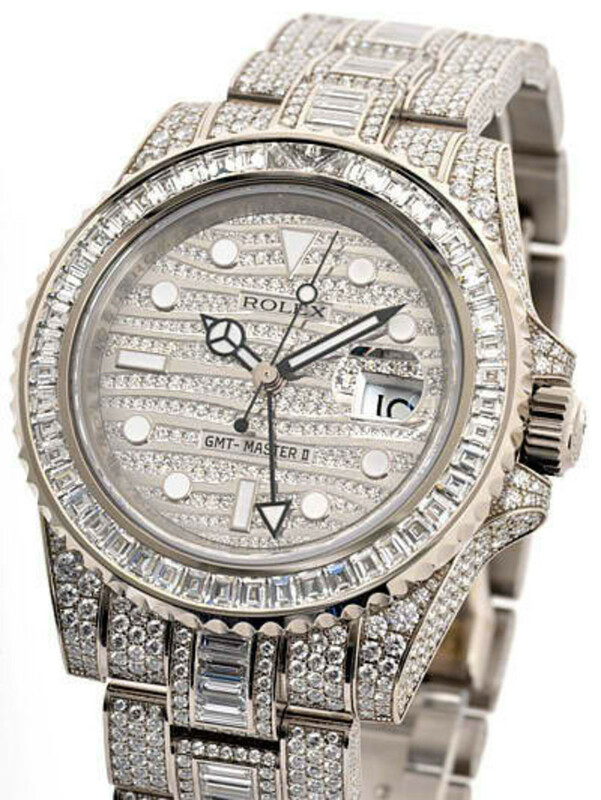 Please leave me a comment below!